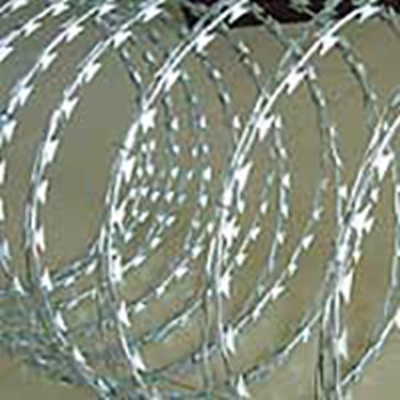 Om Wire & Wire Products Industries is an appreciable razor wire manufacturer, supplier & exporter based in Kolkata India. 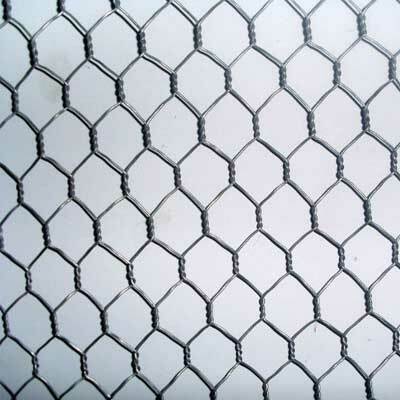 The company has made a remarkable imprint in the market for its high quality products that find tremendous usage in various industrial applications. 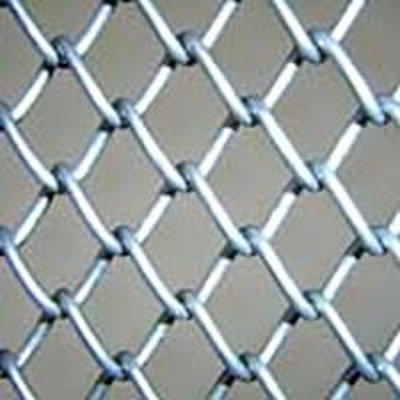 The company has used premium quality stainless steel in manufacturing its product. 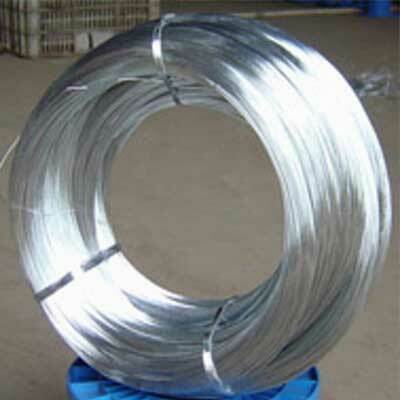 This provides enough strength to the product so that it can withstand adverse conditions. We use advance machinery along with latest technology in engineering our products to ensure international quality standards. 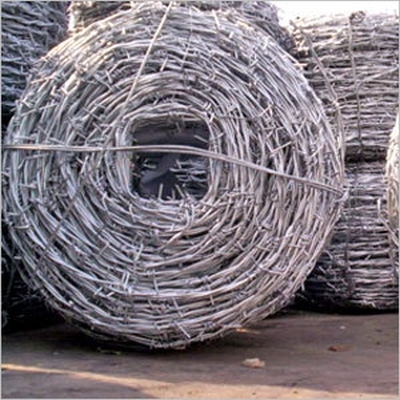 We are committed to offer highest degree of quality in order products. That’s why our quality maintenance cell thoroughly test our products at various stages of development. 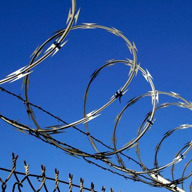 As a notable razor wire manufacturer & supplier, we are offering our products at affordable prices.